Still alive…. | RV There Yet? 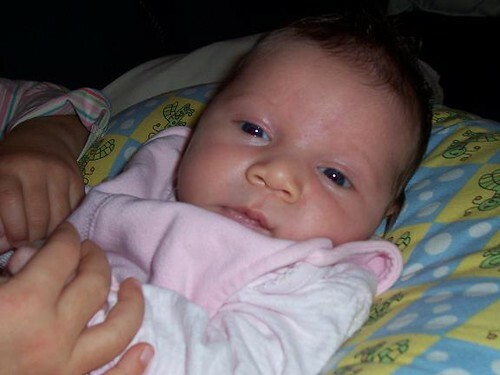 But more important – new pictures of the little ones…..
Maddie first – our newest cutie! 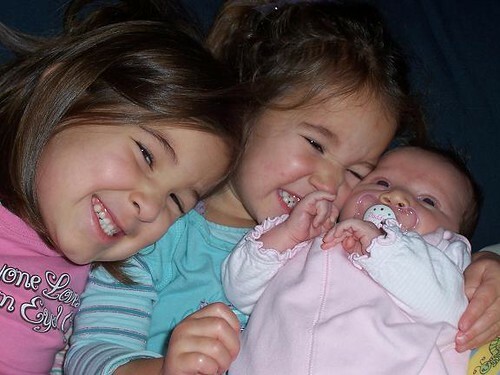 All three in a group hug…. 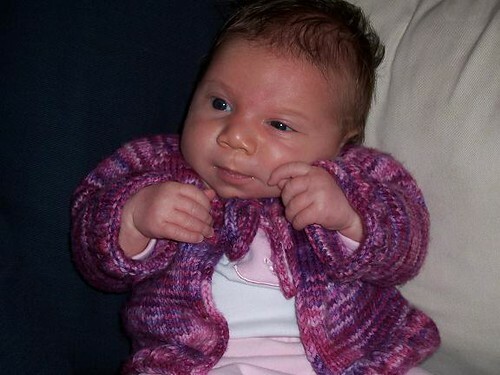 And a final one of Maddie in the sweater that Lara knit for her. I think I see a smile! Previous PostWhat we did yesterday we will do again tomorrow.Next PostA little bit of this, and a little bit of that.